Interested in Joining? Learning the pipes or drums? Or hiring the band for an engagement? To reach us, please contact the band manager at manager@wkpb.org. The band can be hired in whole or as a mini-band for special engagements (such as parades, graduations, corporate events, parties, weddings, funerals, and memorial services). We would love to add that special touch to your event. 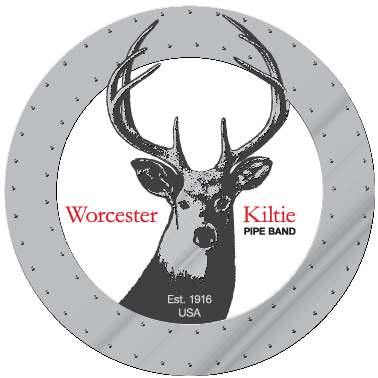 Depending on your needs, the band can help you decide how many pipers and drummers might be appropriate. All proceeds and donations go toward the band’s funding and are tax deductible. To come out and visit, see us on Thursday nights at the Higgins Armory, located at 100 Barber Ave Worcester, MA. Rehearsals start at 7:00 PM for our Grade 2 band. 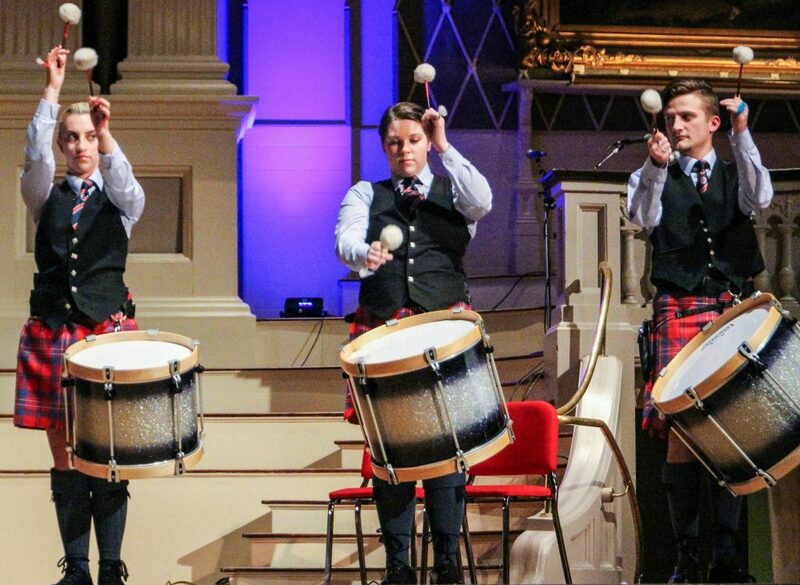 If you plan on visiting a rehearsal, or are interested in learning the pipes or drums, please email our pipe major at pm@wkpb.org or drum sergeant at drums@wkpb.org.